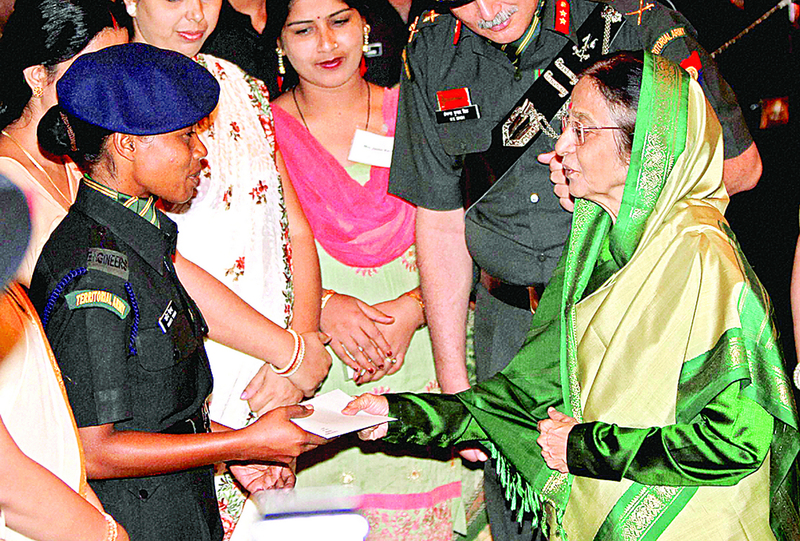 With the new wave of feminism in India and breaking stereotypes, The Indian Army is finally fulfilling its due. In a society like India, it is not easy for a woman to break the barrier and set an example but some did, and we live in awe of them. Shanti Tigga is one of those women. When a widowed 35 years old mother of two outperformed all the male candidates of her group and made it to the first woman jawan in Indian Army, many still could not believe it. Although she does not have a happy ending, her story is something that will inspire thousands of rural women in India. Let us have a look. Hailing from the Jalpaiguri district of West Bengal, Shanti Tigga got married at a very early age. Just like any other rural woman, she was a housewife for many years and mothered two children. However, things started to change after her husband passes away suddenly. Her husband worked for the Railway. 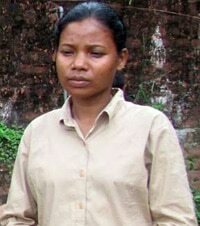 Thus, Shanti Tigga got the job of Railway on the compensatory ground in the year of 2005. To run her family, she took the job. Clearly, she had no idea what was waiting for her next. Her outstanding performance as the best trainee at the RTC made history, and she was honoured by then-President Pratibha Patil. But her success story did not run long before she was kidnapped by unknown perpetrators on 9th May 2013. The next morning, she was found to be tied to a post near the Railway tracks, blindfolded. Shanti Tigga was hospitalized immediately after the incident. But that is not it. She was previously wrongly accused of taking money in exchange for giving jobs. After this accusation, she was kidnapped, and her cabin at the hospital was well secured. However, on the evening of 13th May 2013, her son alarmed everyone when she did not come out of her cabin for a long time. Later, her body was found hanging from the ceiling. It is presumed that she committed suicide because of such false accusations. Although the death of Shanti Tigga has been officialized as an act of suicide, her family members are still well convinced that she was murdered. In spite of such tragedy, Shanti Tigga has set an example of a hero and a fierce soldier in the history of Indian Army, and she will always be remembered for her bravery and skill. May her soul rest in peace!